If you love cars and you love driving then this is a story of romance; one of those rare occasions when a car proves to be such an engaging driving experience that it remains a treasured memory for many years to come. We are at the Hungaroring Formula 1 Grand Prix circuit near Budapest and eager to drive the new McLaren 600LT. 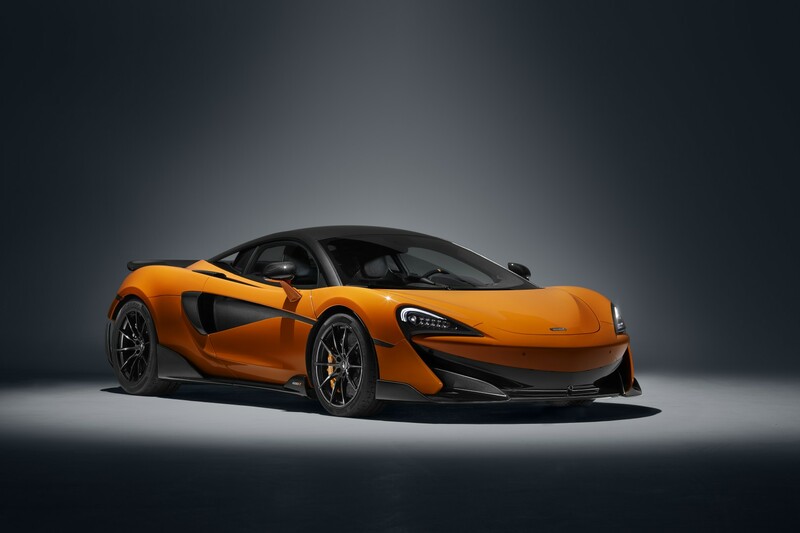 McLaren insists, however, that we drive the standard 570S first. Oh well, 3.8 litres of V8, a 0-62 mph time of 3.2 seconds, and a top speed of 204 mph is fine by us. Whilst it’s not as purist as the new 600LT is promised to be, the 570S feels like a first-rate track tool; its transition from standard to ‘track’ setting making a go kart out of a seriously powerful road car. 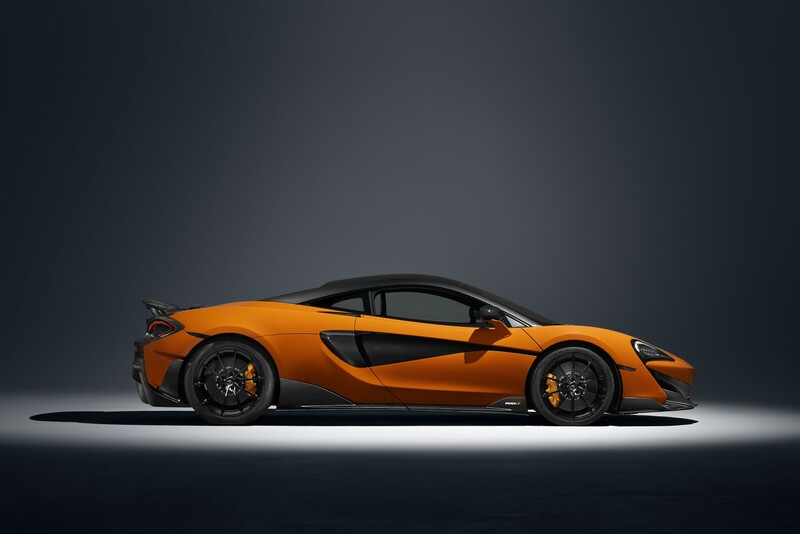 If you have just an ounce of track talent, the 570S will make you a better driver. But you have to be a really seriously good driver to reach the heights of the new 600LT for it raises the bar – yet again. At 100kg lighter than the 570S Coupe, its 3.8 litre V8 rockets the 600LT to 62 mph in a crazy 2.9 seconds and all the way up to 204 mph. Uprated power to 592 bhp and an amazing 620 Nm of torque at circa 5,500 rpm creates the most powerful and quickest road-legal McLaren Sports Series the company has ever produced. Its new aerodynamic carbon fibre bodywork (including front splitter, side sills, extended diffuser and fixed rear wing) contributes a staggering 100kg of downforce at 155 mph. It’s not just a nip and tuck job either, as nearly a quarter of the parts are new compared to the Coupe. LT by the way, stands for ‘Longtail’, and the 600 is a successor to the renowned 675LT and the iconic ‘Longtail’ McLaren F1 GTR. 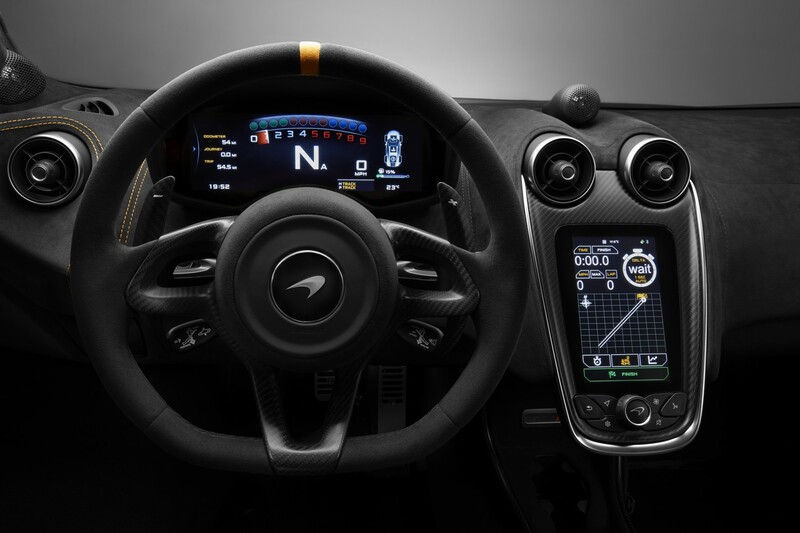 Extra power, along with the extensive use of carbon fibre for the chassis and new aerodynamic features are at the heart of this car’s on-track abilities. Driver inputs and the timing and precision of them are key when exploiting this one on track; steering and braking in particular. 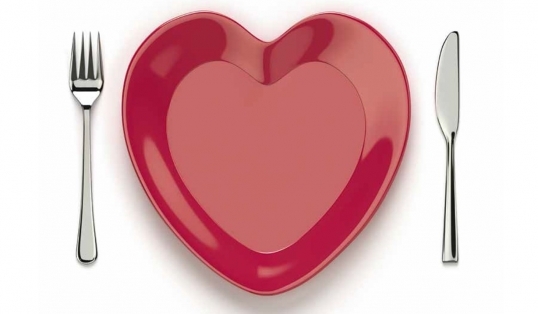 High speed stability under braking is exceptional – you can brake incredibly late and yet it remains rock solid. The chassis makes for safe and predictable handling, if you are a little overzealous with the throttle on hard cornering and the back gets untidy, ease off the throttle and it quickly begins to correct. You are more likely to tease out the rear end from too much brake pedal pressure rather than anything else, as the brakes are so precise and grip so adamant that just a little too much pressure will provoke the rear end in a fast, steep corner. The trick is finely modulating the brake pressure – this car is a driver’s delight so you need to be very precise with the brakes, throttle, and steering. Gear-changing is instant, and power on the up-change is there immediately. No gap. That means you have to be spot on with when and how much you apply the throttle – gentle, progressive, smooth and well timed is the key. Steering is a class lesson in driver feel, and so precise that the only way it makes sense going quickly is to look well ahead and get your bends sorted out well in advance. 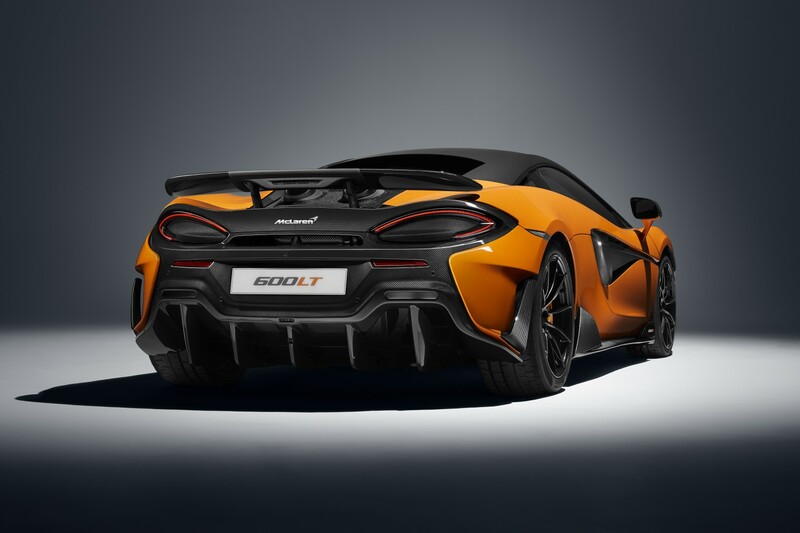 The 600LT shows off McLaren’s racing pedigree to a tee. It is such a well-sorted driver’s machine, and so track-focused that road use is useful simply as a means of getting there. Stunning.